Nominated by the Government of the Northwest Territories and appointed by the Government of Canada (2006). Present Term: October 31, 2016 for three years. Previous Terms: member since December 2006. Catherine Cockney has a Bachelor of Arts degree from the University of Alberta. Catherine is a cultural specialist with knowledge she learned from her mother Winnie Cockney and from the many elders she interviewed. In her meetings with elders, they taught her to understand the importance of maintaining your culture, teaching the younger generation and looking after the environment. The elders emphasized the importance of owning land that can help us maintain our culture and values. Catherine’s achievement’s include conducting oral history projects, research on Inuvialuit artifacts and assisting in the revival of Inuvialuit drum dancing. Catherine enjoys sewing and participates in the many arts and craft festivals. Member since 2011, Jim Umpherson is the member of the board nominated by the Government of Canada. He is serving his first term and was appointed in December 2011. 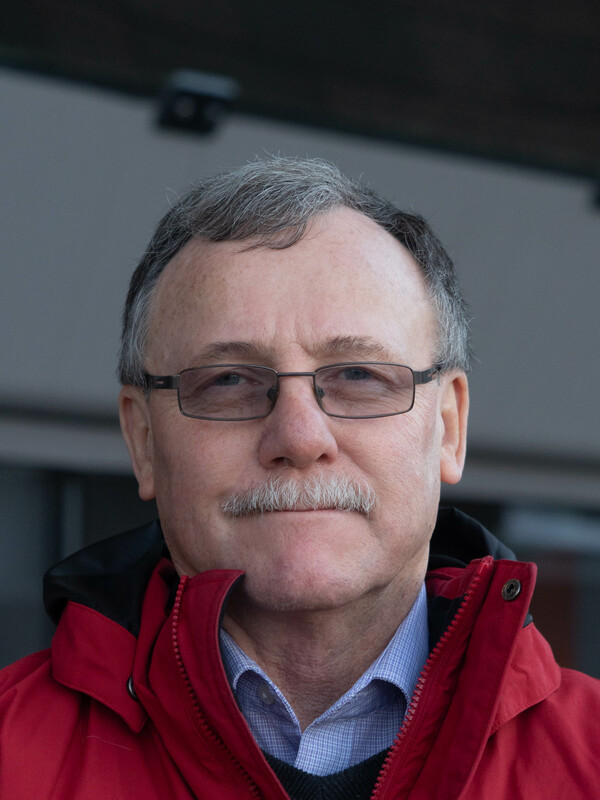 Jim has been working in the Northwest Territories since 1975. Living in Norman Wells, Rankin Inlet and Fort Simpson before settling into Yellowknife in 1985. Jim enjoys all cultural activities in the north and likes to spend time outdoors. He is involved with the EIRB to ensure the sustainability of the environment. “I like boating, snowmobiling, fishing and generally being outside enjoying nature, fresh air and the beauty of the natural environment.” said Jim. 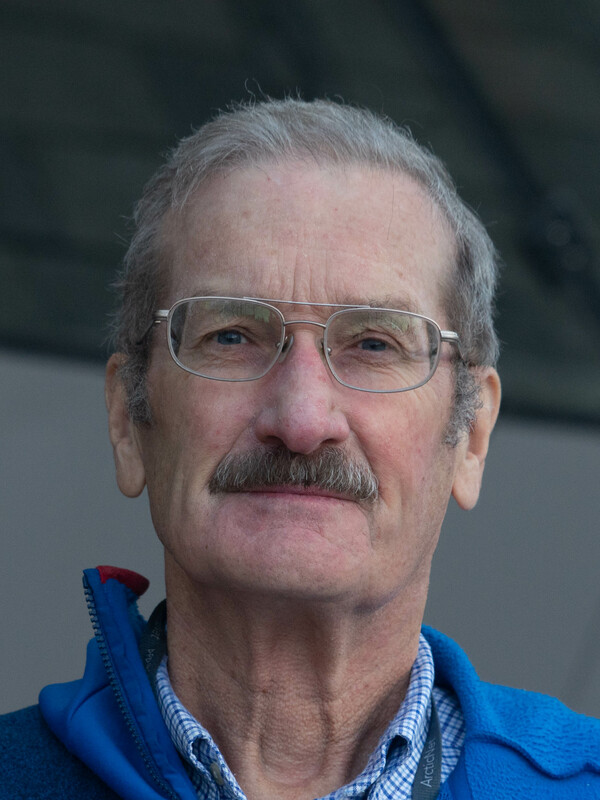 Ian has been involved in environmental impact assessment experience as both a proponent and reviewer since the 1970’s. He has worked on projects as diverse as pipeline and rail corridor routing, petrochemical plant development, the preparation of heritage river management plans, regional tourism and economic development strategies, as well as contributing to a variety of infrastructure feasibility and long range planning studies applicable to the EIRB mandate. “I am a strong proponent of environmental stewardship and balanced, responsible resource development”. 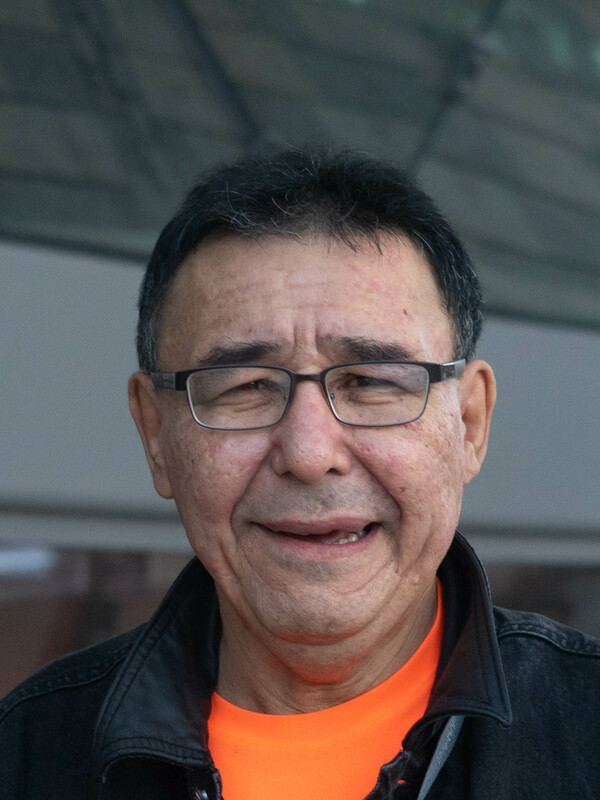 Now semi-retired, Ian sees serving on the EIRB as an opportunity to demonstrate his understanding, appreciation and respect for Inuvialuit stewardship values. “Protecting the health and viability of the land, water, air, fish and wildlife for future generations is also a way for me to contribute to implementing the intent of the Inuvialuit Final Agreement”. Appointed by the Inuvialuit Game Council: Present Term: October 1st, 2018 for three years. 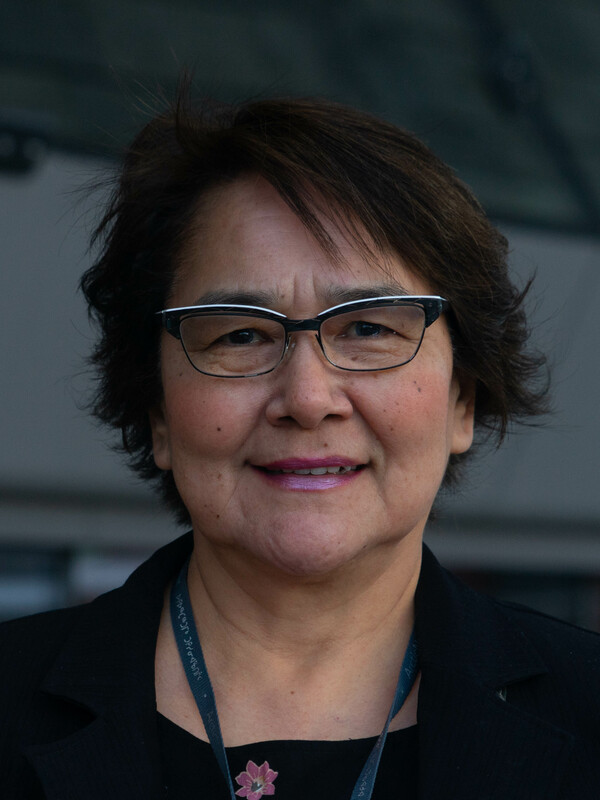 Appointed by the Inuvialuit Game Council Present Term: July 14, 2015 to September 30, 2018 Ethel-Jean Gruben is one of the three members appointed by the Inuvialuit Game Council. She is serving her first term that started in July 2015. Born and raised in Inuvik NWT Canada, Ethel-Jean enjoys a cultural lifestyle where she and her family live off the land. She takes particular pride in her traditional sewing, dancing and cooking. Ethel-Jean knows the importance of a healthy family and good living. 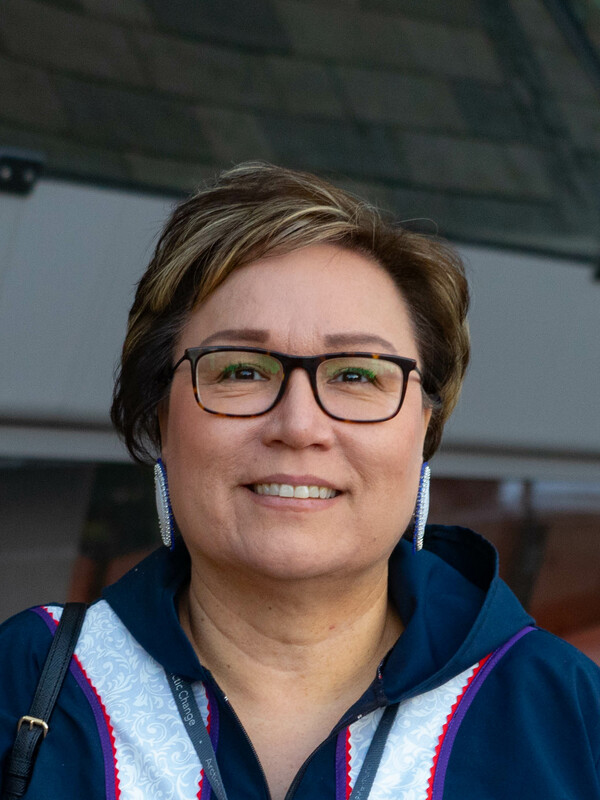 “I am continually striving to live a healthy sustainable lifestyle, rich with Inuvialuit customs and values, with a mix of Gwich’in culture and pride,” she said. With her years of experience, and a wealth of traditional and environmental knowledge, Ethel hopes to bring added value to the EIRB with her special interests regarding healthy, progressive and sustainable communities. 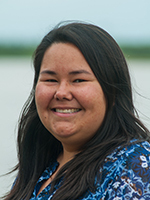 Crystal Lennie is into her second term as an (Inuvialuit) Environmental Impact Review Board, member. She is appointed by the Inuvialuit Game Council. She has sat on the following boards: the National Inuit Committee on Health [Inuit Tapiriit Kanatami (ITK)], Inuvialuit Regional Corporation member; the Canadian Institute of Health Research’s Institute of Aboriginal Peoples’ Health: Institute Advisory Board, member; ITK’s Inuit Specific Public Health Task Group, co-chair; the International Union of Circumpolar Health (two terms, one voted Member-at-Large from the ICCH15), member; and the Canadian Society for Circumpolar Health, secretary. She has completed her interdisciplinary Bachelor of Science degree from Liberty University. Along with a Bachelor’s degree she also holds a Diploma in Business Administration from the Aurora College, a Certificate in Aboriginal Leadership, Governance and Management Excellence from the Banff Centre a Certificate from Queen’s School of Business, Executive Education: for Queen’s Governance Program and she has completed the University of Alberta, School of Business: Executive Education’s Emerging Managers’ and Managers stream of the GNWT Leadership Development Program. Crystal is a member of the AWWA, WEF and IPAC. To protect and preserve the Arctic wildlife, environment and biological productivity.